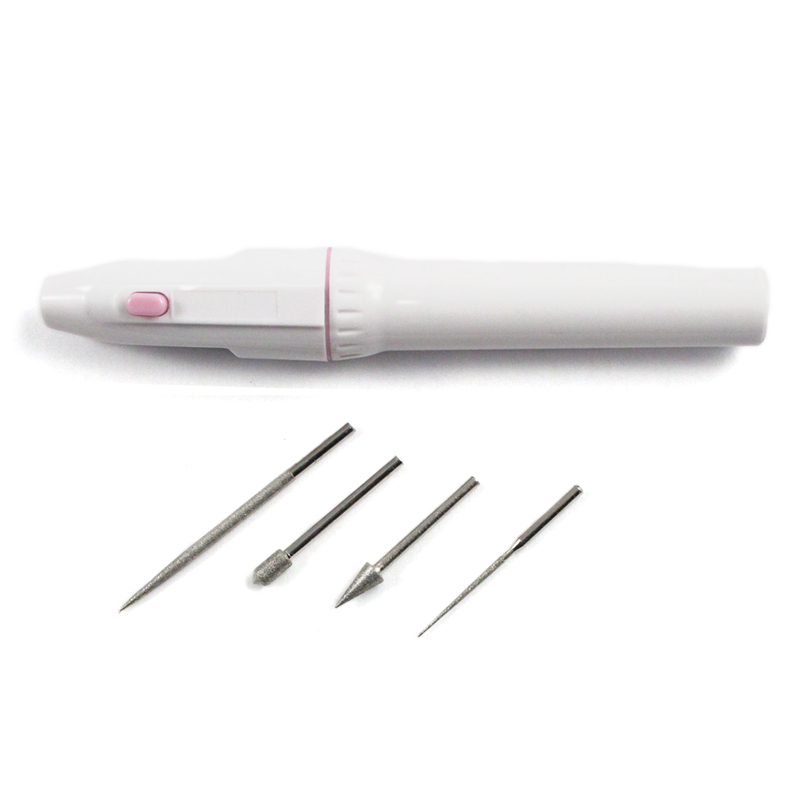 Enhance your jewelry projects with the 5pc Electronic Diamond Bead Reamer Set! The 5pc Electronic Diamond Bead Reamer Set is a great addition to any hobbyist's tool collection. 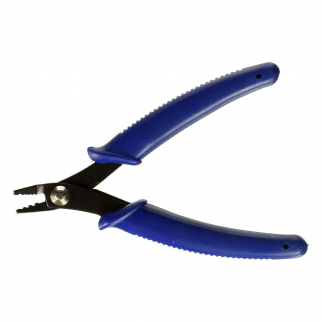 A bead reamer is an essential item that can be used to smooth the edges of bead holes or make them larger. The steel tips are embedded with diamond dust, making the grit strong enough to grind ceramic, glass and gemstone beads. Each bead reamer set comes with an ergonomic reamer as well as 4 diamond coated bead reamers. 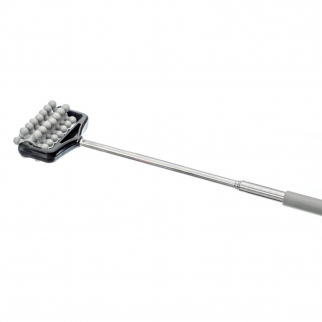 The reamer will hold up to 1/8 inch diamond shank, and operates with a push button. The ergonomic design will ensure that you're comfortable while working, and the reamer requires 2 AA batteries (not included). 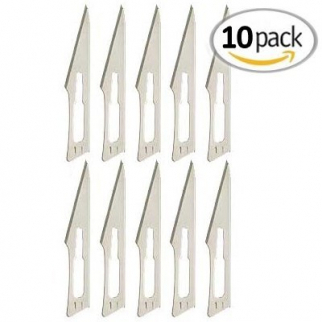 Make sure to grab one of these before your next jewelry-making or craft project!